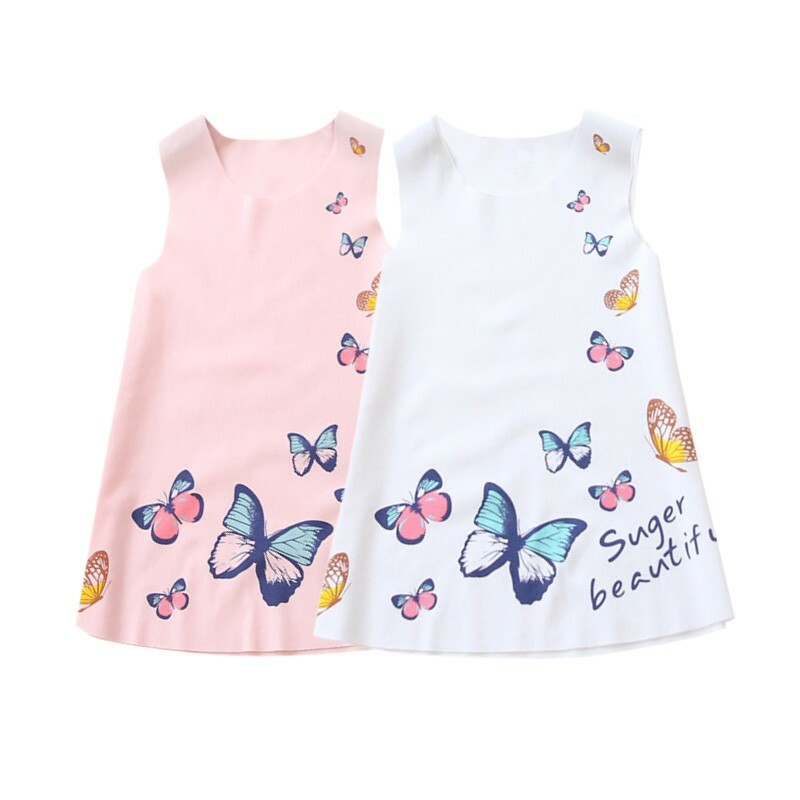 2016 New Summer Girl Dress Sleeveless Clothing Baby Butterfly Princess Dress Kids Party Dresses Clothes 100% Brand New and High Quality. 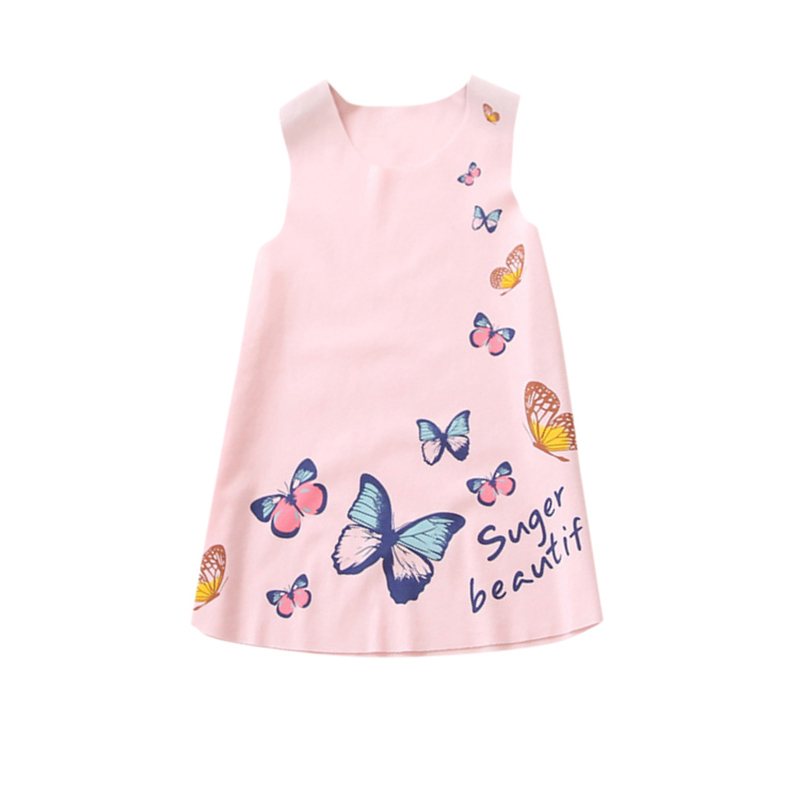 Material: Ice Simian Colors: Pink / White Sleeve Length: Sleeveless Pattern: Butterfly Printed Size:XS S M L XL Tag Size Recommend for Kids Dress Length Bust 2T/XS 2-3 Years old 48cm/18.89″ 52cm/20.47″ 3T/S 3-4Years old 49cm/19.29″ 54cm/21.25″ 4T/M 4-5 Years old 50cm/19.68″ 58cm/22.83″ 5T/L 5-6 Years old 52cm/20.47″ 60cm/23.62″ 6T/XL 6-7 Years old 54cm/21.25″ 64cm/25.19″ Note:Because of the different measurement methods, there may be 1-3cm of the allowable range error. Age is just for reference ,pls check the specific Length and Chest! Thanks.1 inch =2.54cm. Because of factors such as display pixel, so there may be a little color difference. 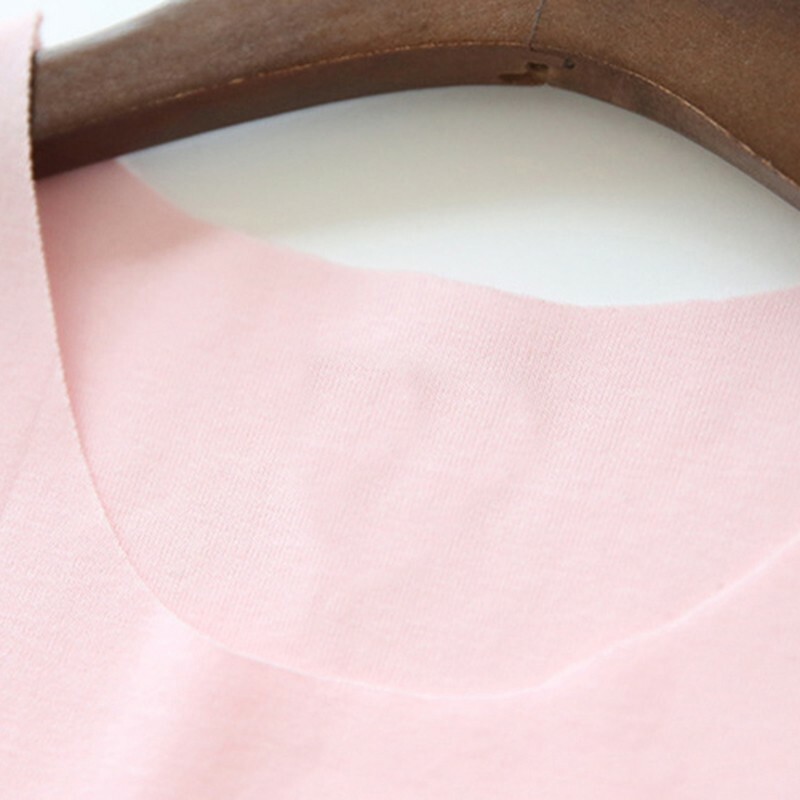 Package Content: 1 x Dress >>Shipping: We will send the items ASAP once your payment is completed. We do not guarantee delivery time due to differences in customs clearing times in individual countries,which may affect how quickly your product is inspected.Please note that buyers are responsible for all additional customs fees,broderage fees,duties,and taxes for importation into your country.These additional fees may be collected at time of delivery.We will not refund shipping charges for refused shipments. We are not responsible for any custom duty or import tax. 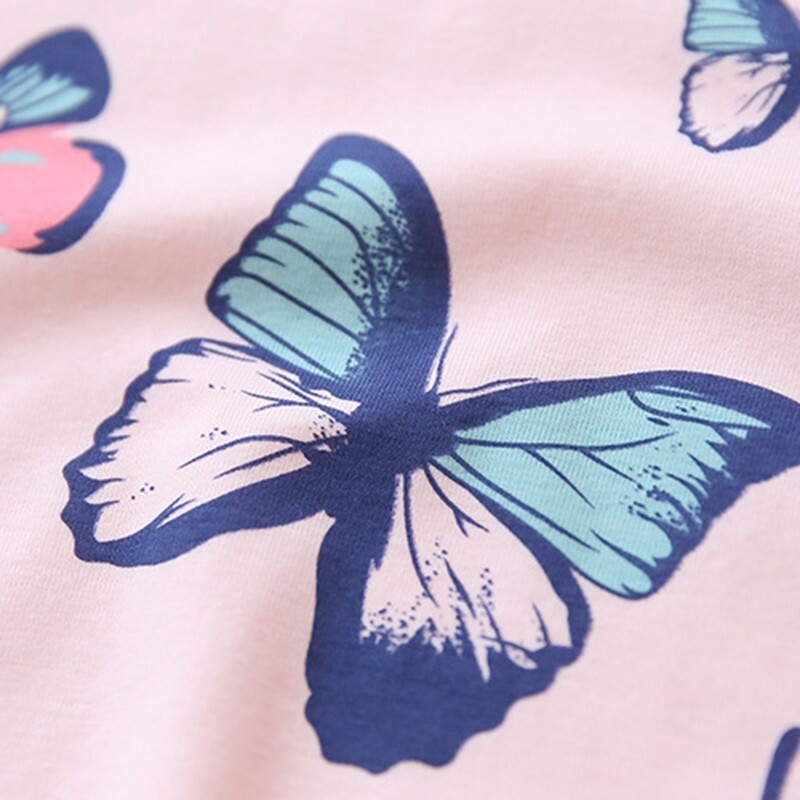 The shipping cost does not include any import taxes,and buyers are responsible for customs duties. I understand that you are worried about any possible extra cost for the items.Based on past experience. 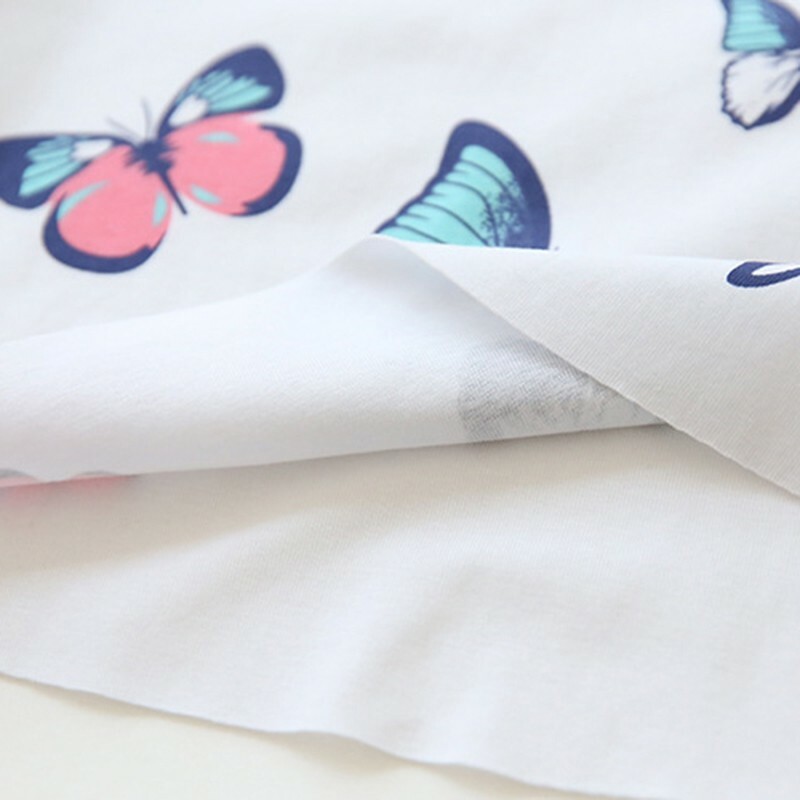 >>FAQ: 1.Is there any tracking number for my item? Yes, we ship every order with their Tracking Number, and you can view the shipment staus on the corresponding website. 2. Is the product same as photos? Yes, all photos are real. We took these photos by ourselves. 3. Which size can fit me? We suggest you look at our size suggestion chart below and our product size chart if you are normal figure. if you have special figure, please contact us (tell us your height and weight, bust, waist, hip size) 4. Can you declare lower value? Yes, usually we’ll declare $10-$20 for small parcels (1-5pcs). If you have special request please contact us. 5. 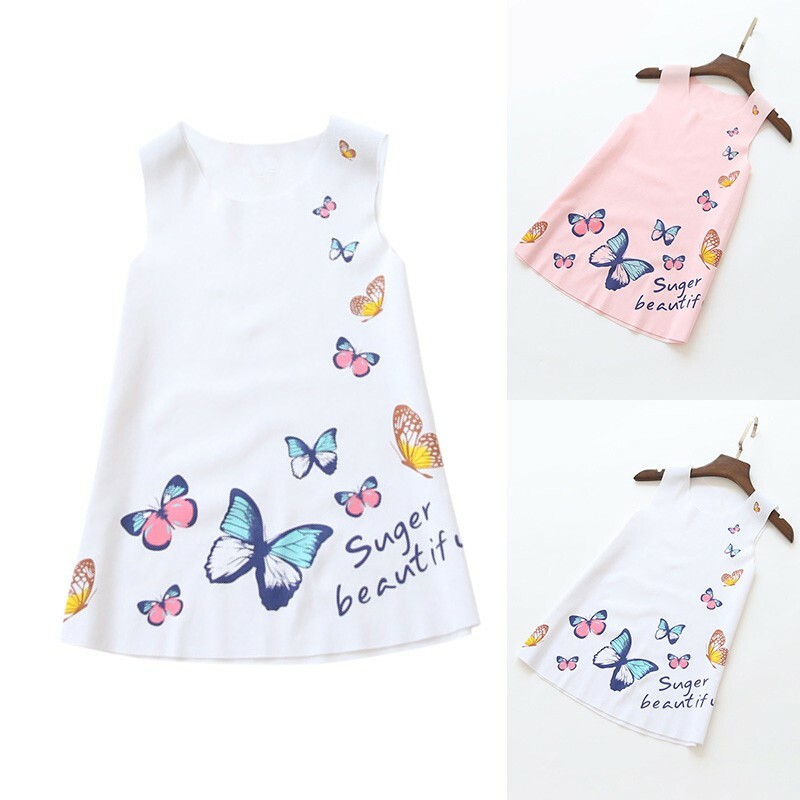 I am a re seller,I would like to buy many pieces of your item, what is the wholesale price? Hi,thanks for your inquiry, if you would like to buy large quantity,please send email to us, we will give you the best price,thanks! >>Returns: We do our best to serve our customers the best that we can. The buyer should make sure that the items returned are in their original conditions,or we will not give the buyer a full refund.The buyer should try to file a claim with the logistic company to recover the cost of damage or loss. The buyer will be responsible for the shipping fees to return the items.